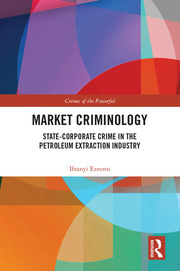 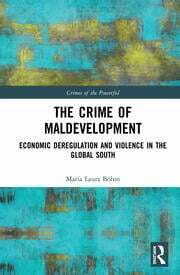 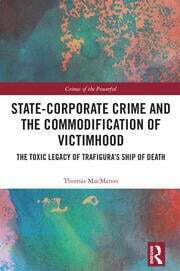 Crimes of the Powerful encompasses the harmful, injurious, and victimizing behaviors perpetrated by privately or publicly operated businesses, corporations, and organizations as well as the state mediated administrative, legalistic, and political responses to these crimes. 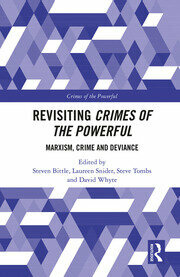 The series draws attention to the commonalities of the theories, practices, and controls of the crimes of the powerful. 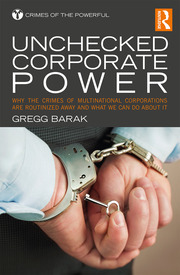 It focuses on the overlapping spheres and inter-related worlds of a wide array of existing and recently developing areas of social, historical, and behavioral inquiry into the wrongdoings of multinational organizations, nation-states, stateless regimes, illegal networks, financialization, globalization, and securitization. 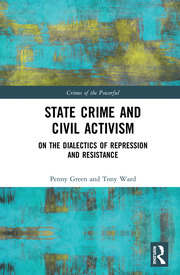 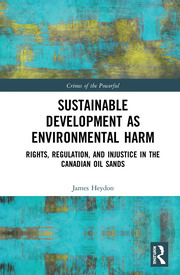 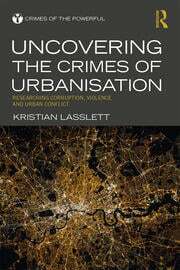 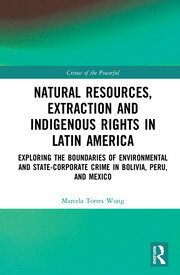 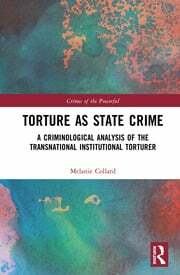 These examinations of the crimes of the powerful straddle a variety of related disciplines and areas of academic interest, including studies in criminology and criminal justice; law and human rights; conflict, peace, and security; economic change, environmental decay, and global sustainability.